16 « October « 2015 « Nothing in Biology Makes Sense! An excellent article over at the Atlantic makes a plea for conservation of parasites. The author (Ed Yong) makes a plea for conservationist to stop discriminating against parasites, or worse, continually attempting to eradicate them. Now, it’s hard to argue that parasites that are decimating human populations should be conserved. 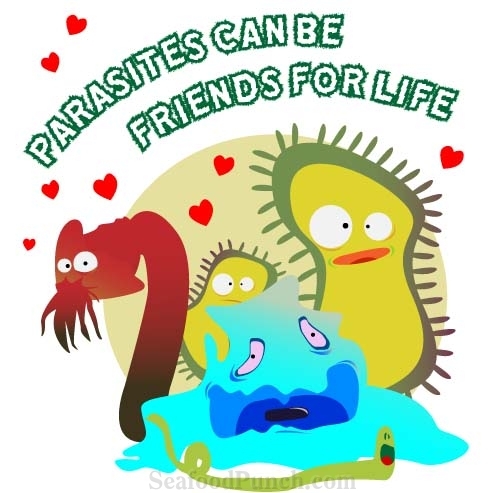 But there is a strong case that parasites can be vital to ecosystems and by removing them we are doing more harm then good.